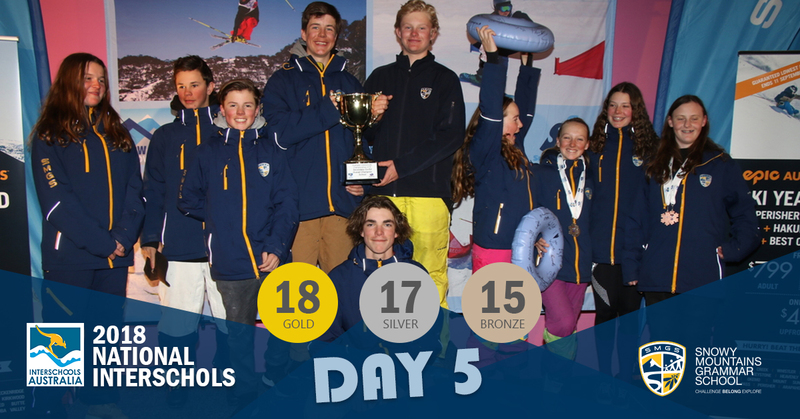 It is hard to believe that the Snowy Mountains Grammar School Elite Snowsports Academy is coming into its seventh week! 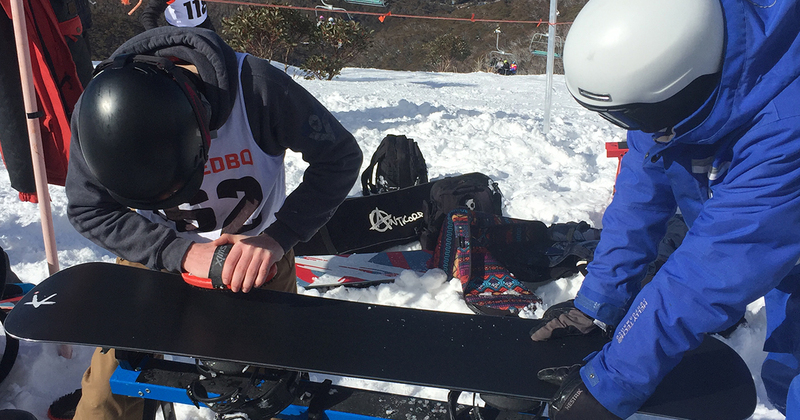 This year’s ESA program is well and truly under way, with our student athletes spending the school holidays participating full-time in Perisher Winter Sports Club and Thredbo Mountain Academy training. 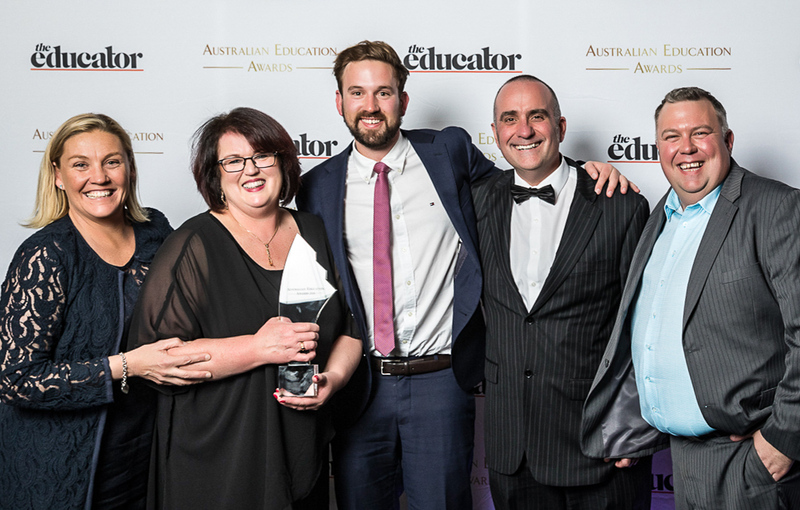 We kicked things off with the ESA Welcome Evening, during which parents and students got to meet each other and the staff involved in the 2018 ESA program, and to learn a little more about their daily schedule. 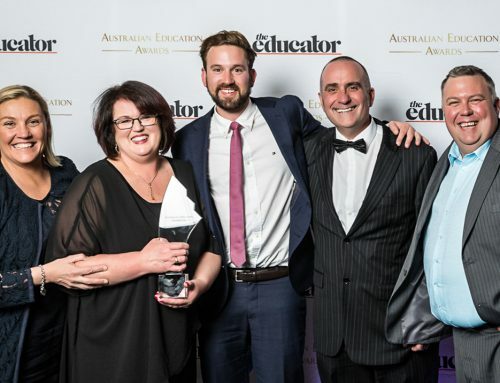 We also had guest speaker Kelly O’Brien, from local Jindabyne business House of Shen, give a talk about managing the various stresses and expectations that our ESA student athletes will find themselves subject to over the course of the program. 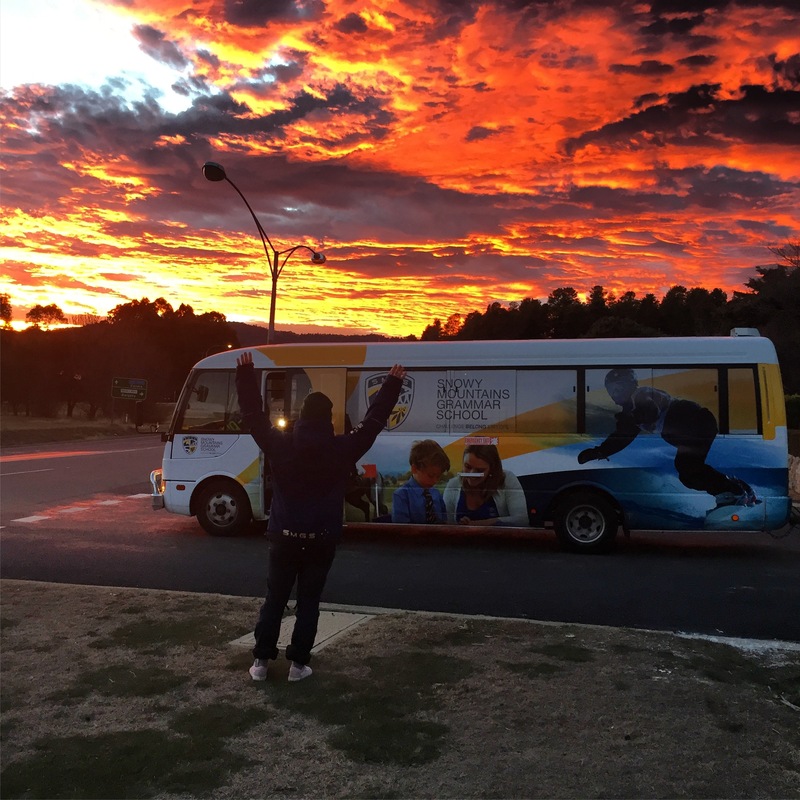 Kelly will return in the next few weeks to run a more hands-on workshop with the students, to provide them with tools they can use to help them get the most out of their experiences, both at SMGS and into the future. 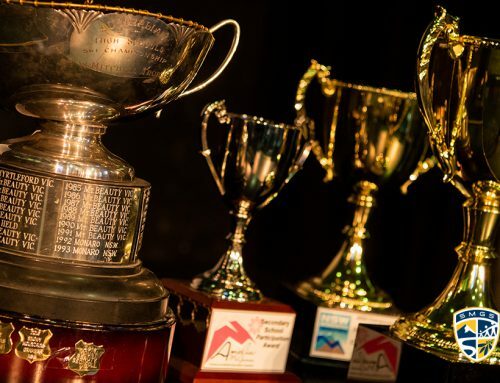 The majority of our ESA team have already raced or competed a number of times and many have had numerous successes. 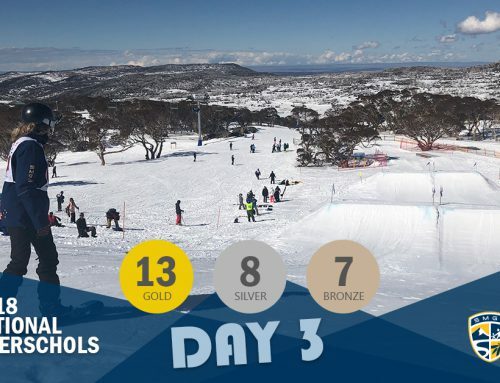 We had a handful of students competing in the Perisher Parks Showdown, with Lily Jekel taking out the girls’ snowboard slopestyle title on an intimidating Front Valley set-up. 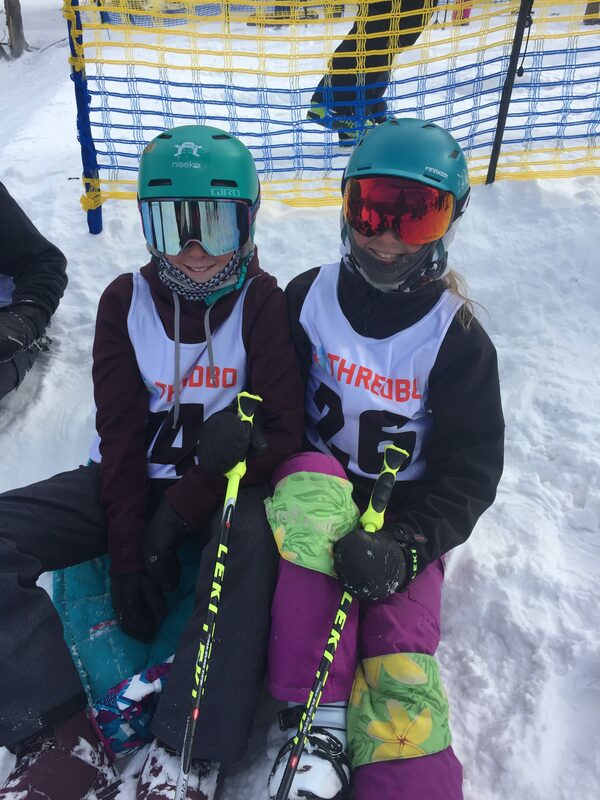 We also had twelve students competing at the Thredbo Snow Series Ridercross and, while the majority got through qualifiers to the heats, Abbey Wilson achieved a podium, finishing 2nd in the grom girls’ section. 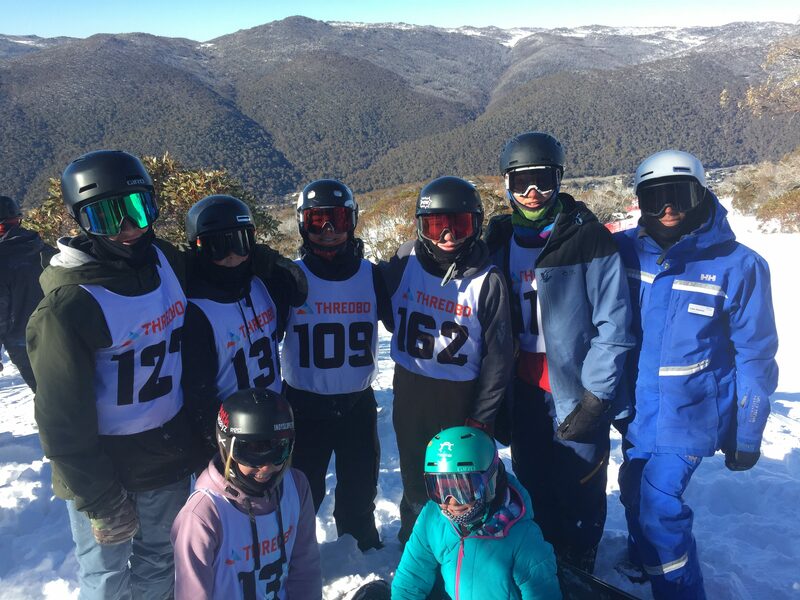 Students commented on the great team atmosphere at the Thredbo Snow Series event and enjoyed the technical course created by the Thredbo parks and race crew and the support of their PWSC coaches at the event. 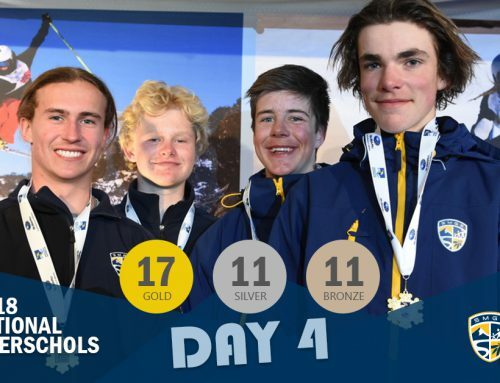 The 2018 ESA team was also represented in the FIS Junior SBX event at Thredbo the next day, with students commenting on the large, competitive field and the valuable learning opportunity that such a race presented. 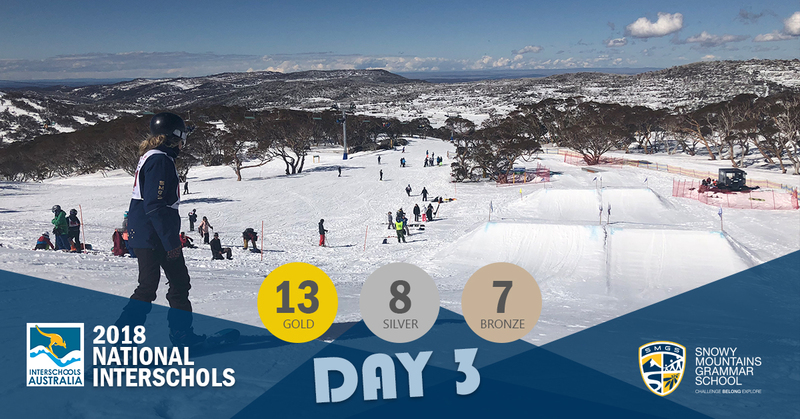 Continuing with their busy schedule, the ESA was again well represented at the Amelia McGuiness Moguls at Thredbo, while Jess Dickson and Oscar Sayers made the trip to Mt Hotham to participate in the SSA Futures Camp. 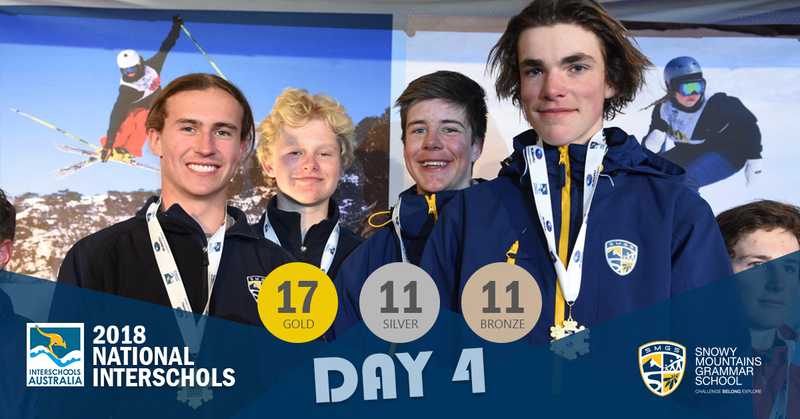 The following weekend saw both the Junior Series Moguls and the Blue Cow Cup Alpine races held at Perisher and, despite cancellations due to weather, ESA student athletes Joey Steggall, Ben Wynn, April Wynn, Jesse Quinn and Charlotte Mooney dominated the podiums in Alpine, with Charlotte Wilson and Hannah Jones also achieving podium results in the Moguls. 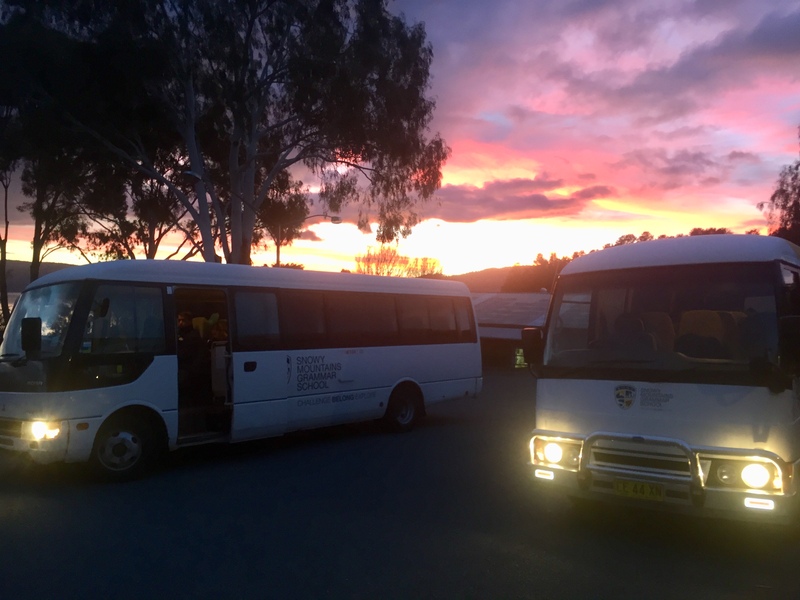 This week SMGS have sent a strong team to compete in Falls Creek at the ASSSTCs, with the ESA represented by Jamie Mawkes, Tom McMenamin, Flynn Mooney and Charlotte Wilson. 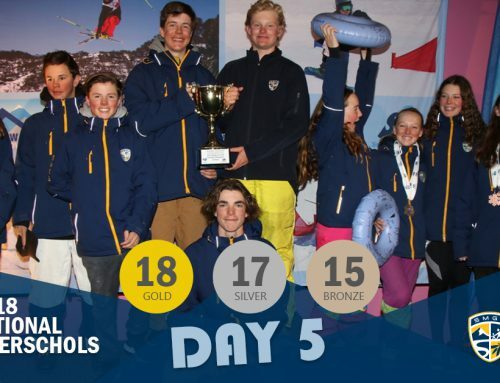 As we move forward in the 2018 ESA program, students will be continuing their on-snow training and comps, attending school as well as participating in yoga and trampolining sessions as part of their off-snow training program. 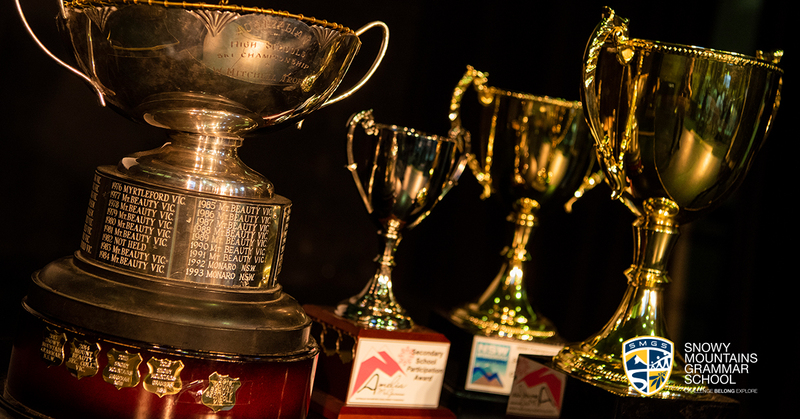 We are looking forward to hosting some guest speakers, who will run interactive off-snow sessions to encompass all the areas that it takes to be a successful winter athlete – from proper nutrition, equipment set-up and maintenance, to strength and conditioning, wellbeing and academics. It has been great to have lots of time up on the mountain learning more on snow and making new friends. 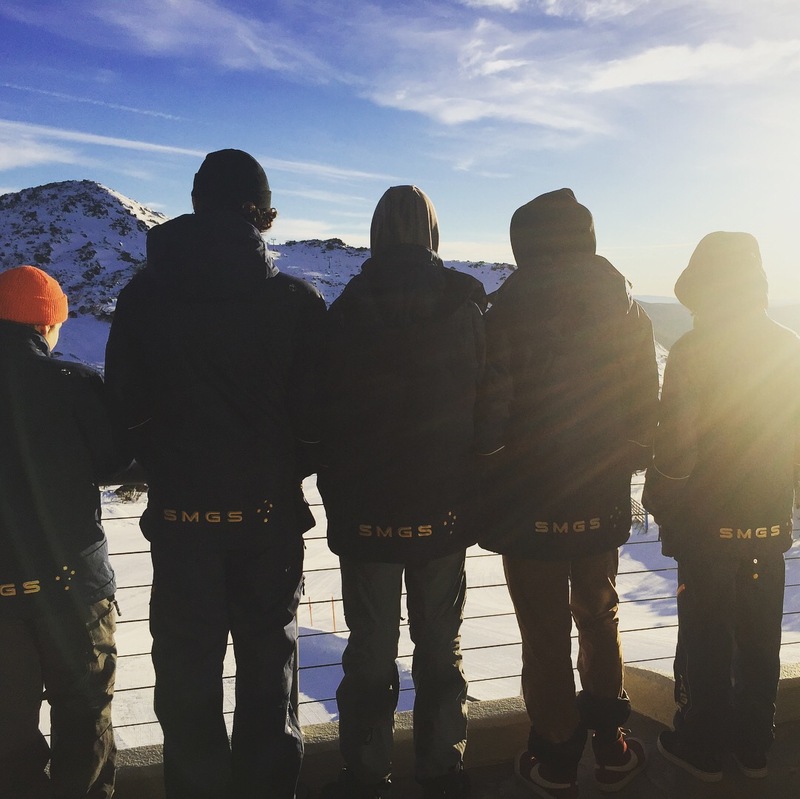 ESA is fun, being on mountain almost every day and being with friends all the time.